Support our Boat Trailer for Giving Tuesday! Give our Mako a makeover! 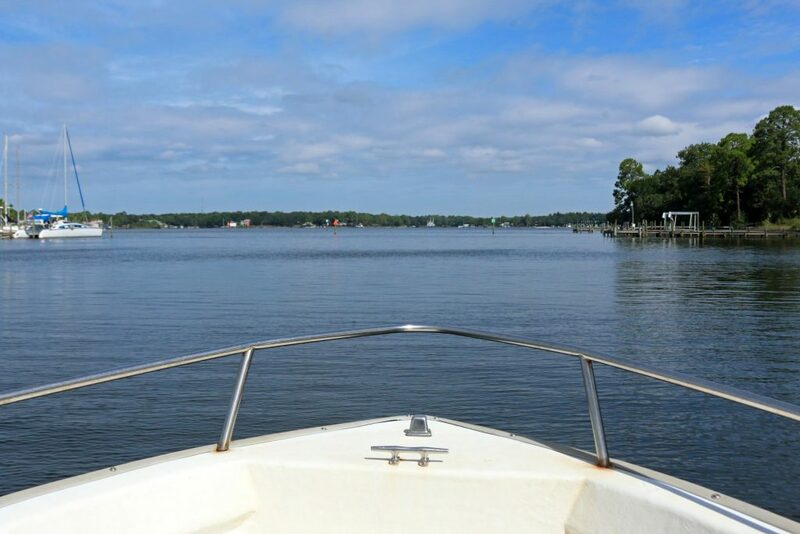 Ms. Mako, CBA’s faithful monitoring and research vessel, needs a makeover so that CBA staff stay afloat. 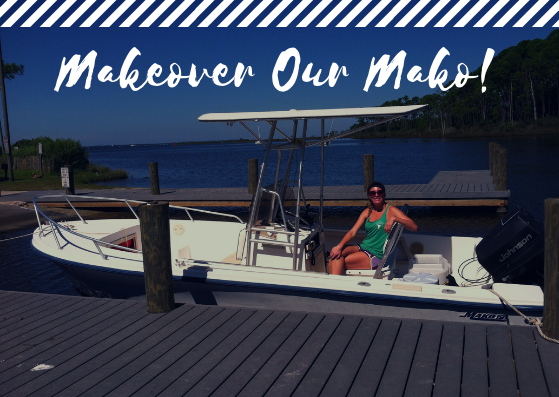 We need $1500 to refurbish Ms. Mako and her trailer so that we can continue to criss-cross the Choctawhatchee Bay every week as CBA staff monitor seagrass, reefs, and water quality sites. Rain or shine, Ms. Mako makes sure the public receives critical data about the health of our estuary. This #GivingTuesday, become a new or continuing member of CBA by donating towards the $1,500 cost to fix her trailer. When: Tuesday, November 27, 2018. Where: Our giving page through the Northwest Florida State College Foundation. Why: Help CBA improve swimmable, fishable waterways for future generations.